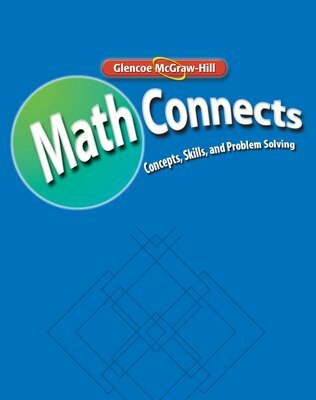 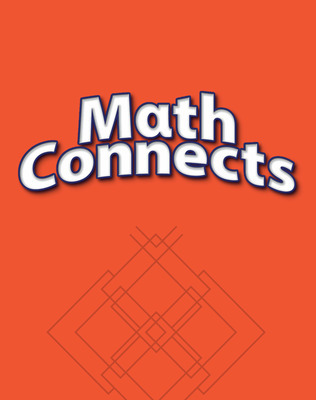 Glencoe Math Connects is a series that connects your classroom to the Common Core! This program ensures student success with rigorous content specifically designed to meet the Common Core State Standards. 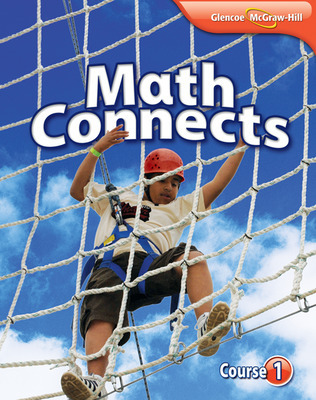 The content is provided in print as well as through a suite of technology, with all student and teacher resources being delivered via one robust online portal, ConnectED. 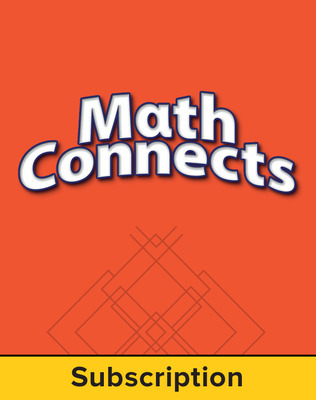 Glencoe Math Connects ensures student success with rigorous content provided in print as well as through a suite of technology, with all student and teacher resources being delivered via one robust online portal, ConnectED. 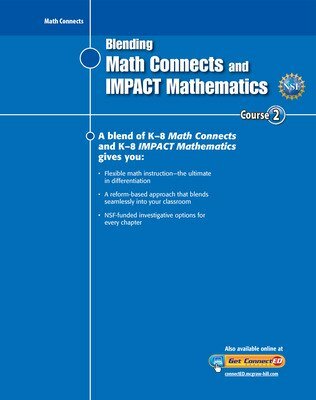 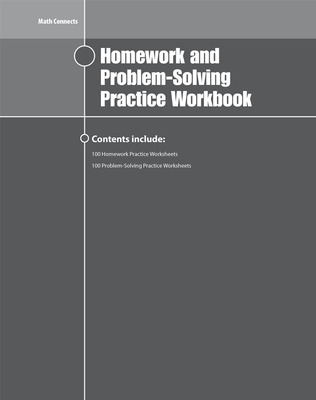 Glencoe Math Connects ensures teacher success in the classroom by providing a Teacher Edition that is a direct path to the Common Core curriculum. The CCSS support materials are bound in the back of the Teacher Edition for easy access to everything the teacher will need to be compliant to the CCSS. In addition, Glencoe Math Connects provides in-depth lessons with built-in differentiation enable teachers to effortlessly tailor instruction to all levels of learners. 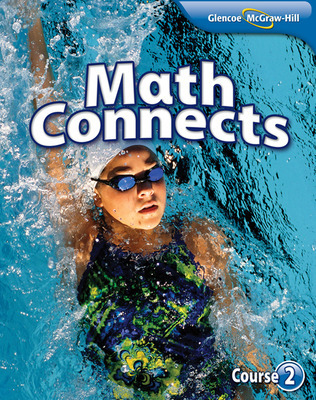 Glencoe Math Connects ensures assessment success by providing a comprehensive assessment plan that offers multiple forms of assessments, including diagnostic, practice, and benchmark assessments. 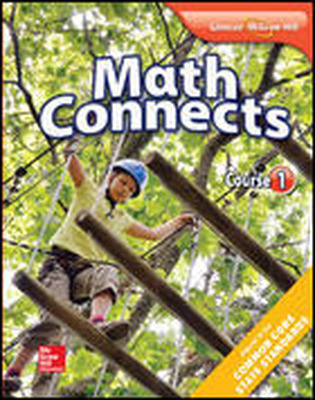 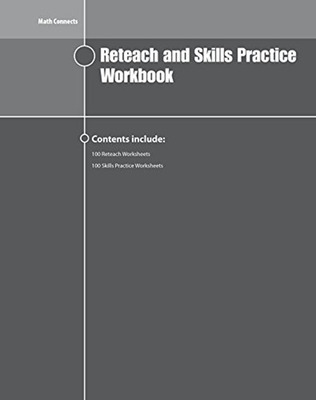 The Teacher Edition is a direct path to Common Core curriculum. 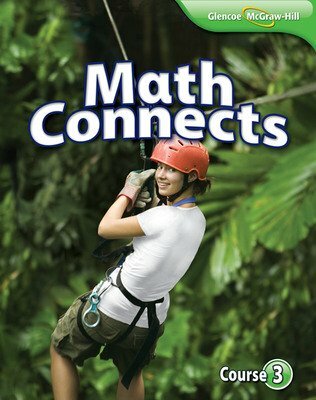 No extra components or materials are needed! 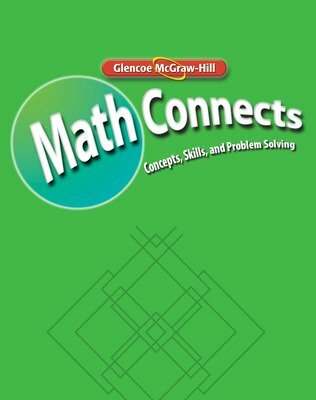 Thousands of digital resources such as games, animations, tutorials, virtual manipulatives, videos and more are just a click away!